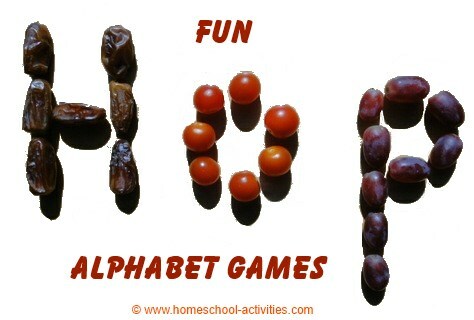 Our free alphabet activities and preschool games are great for learning letters! We've got lots of free animal alphabet worksheets to help practice writing too. 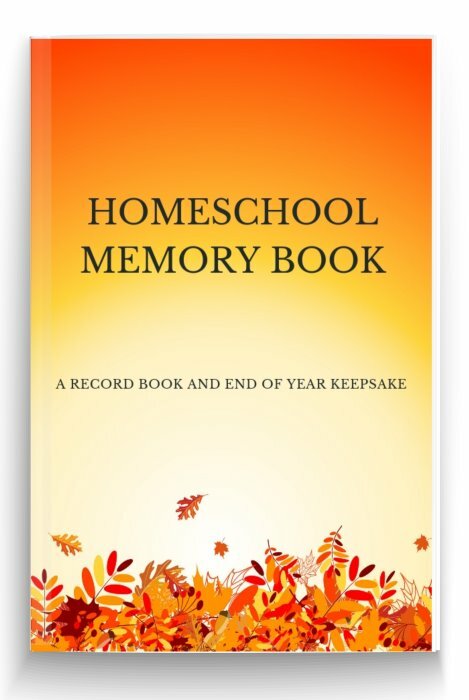 You'll see lots of fun homeschool activities, from making your own letter book to going on a treasure hunt and playing letter card games. One of the nicest free preschool games is to go on a treasure hunt. 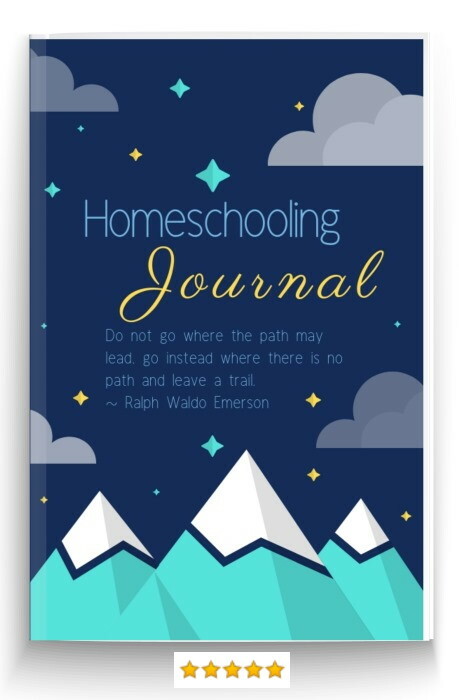 Why not go on a homeschool letter hunt? Hide some letters round your house. You can write the letters on pieces of paper, use magnetic letters, or try letter tiles. 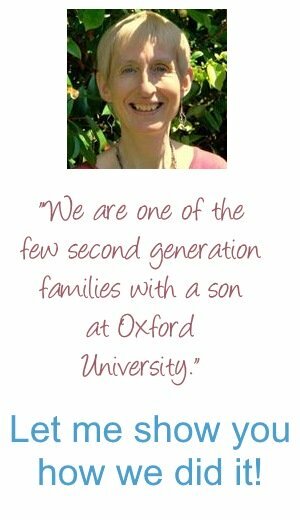 You can help by hiding letters on your child's toys and cuddlies which begin with the same sound. P.S. It's always more fun for preschoolers if there's a reward to go with finding the treasure! You can also have fun using letters to make preschool card games. Just pick a few letters your child knows and write them on some plain white cards. Make a copy, so each letter is on two cards. 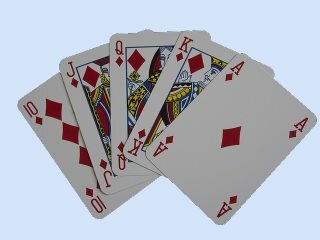 Shuffle the pack and deal them face down. Get your child to uncover matching letters. 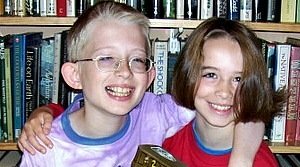 You can get a lot of pleasure and learn a lot at the same time if you make your own game as your child grows older. 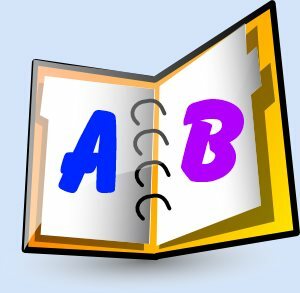 And there are more suggestions for teaching in our page on home school preschool alphabet ideas. A lovely way to enjoy learning is to make your own preschool letter book. 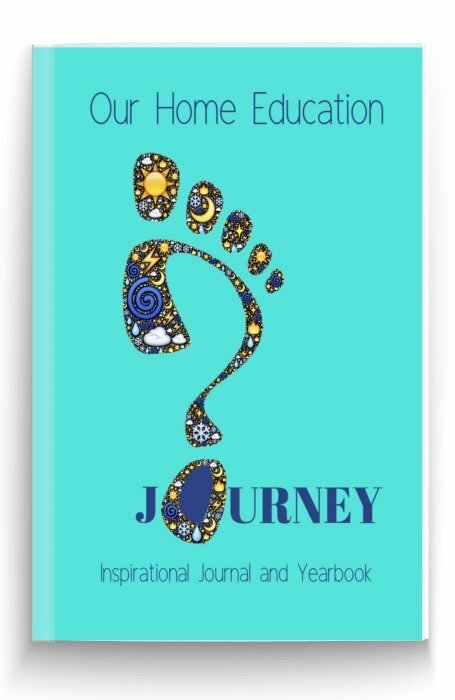 How exciting to make your first real 'book'! 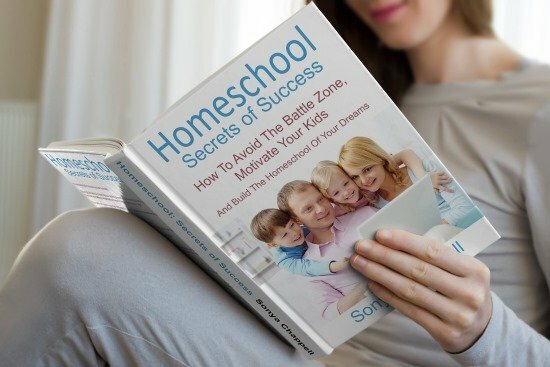 You can make your own homeschool 'book' by folding sheets of paper in half and stapling them in the middle. 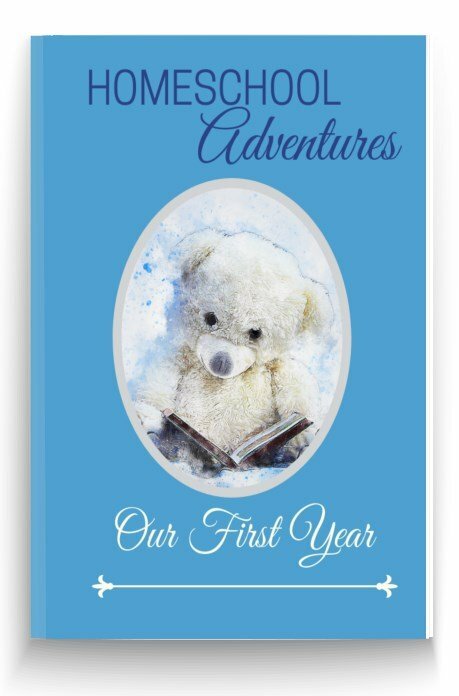 A fun cover for your book would be to print out one of our free 'All About Me' worksheets, or your child can draw a letter on the front. 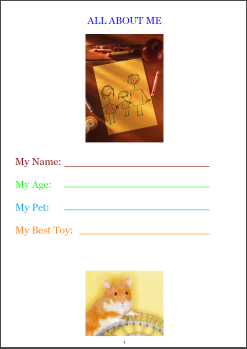 All About Me is a great start for alphabet activities where your child can write their own name, age, and their best pet and toy - all very important preschool reasons to know how to write letters! 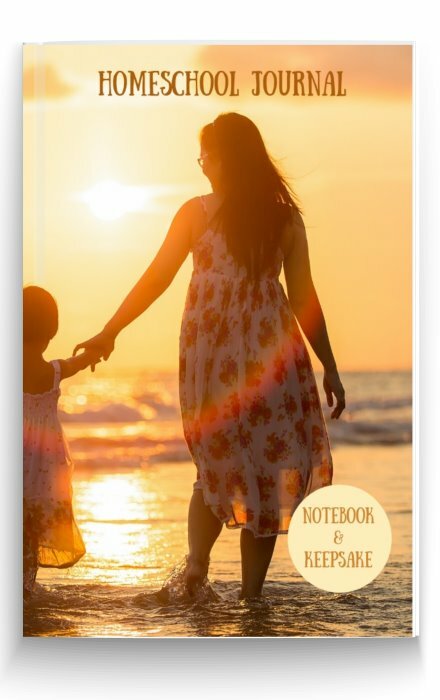 If you write out a letter your child knows on a different page, they can have fun finding pictures of animals and objects which start with that letter and gluing them inside. 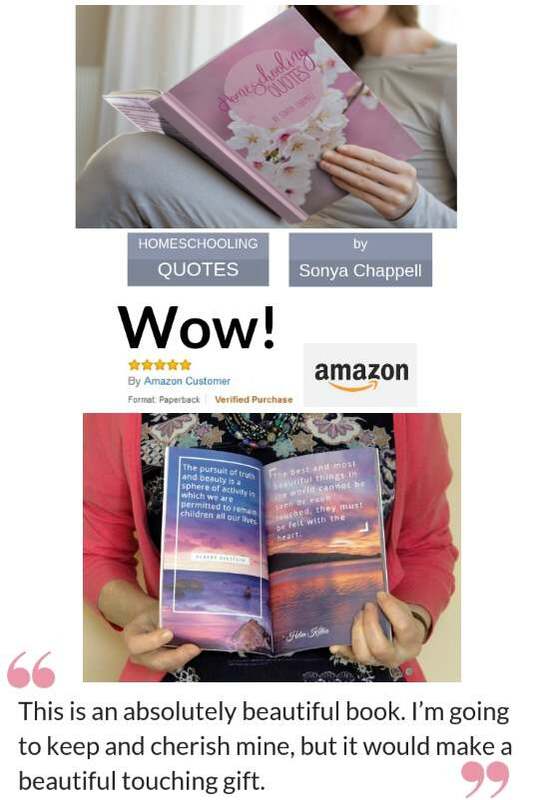 You can liven up your child's book up by giving your child some real photos to go in it. Can they stick their own photo in? And what about one of your pets? 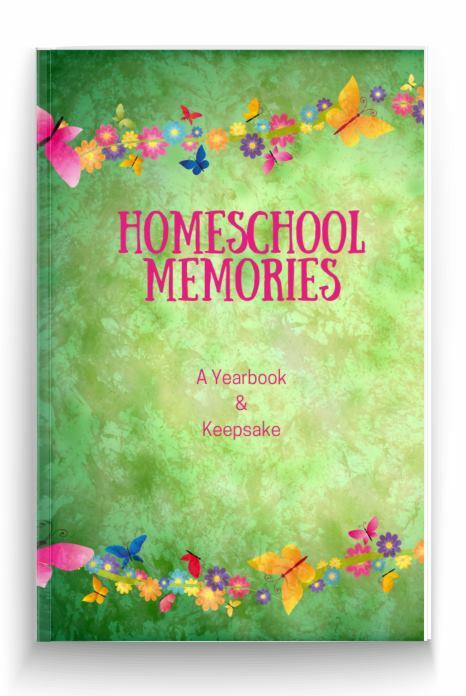 You'll find homeschool crafts for kids come alive if you add a few exciting touches. Glitter is always fun (if a little messy! 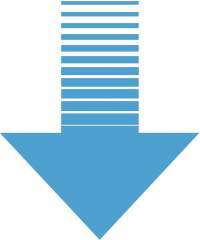 ), and you could add variety by using alphabet stencils and letter stamps for some of your pages. There are lots of ways to make alphabet activities fun, and one good way is to make letters do something unusual - stick on things! Magnetic letters have lots of uses, from writing poems on fridge doors to livening up radiators and coloring a child's magnetic easel. You could also follow the animal alphabet worksheets theme and have some animal magnets to go with your magnetic letters. 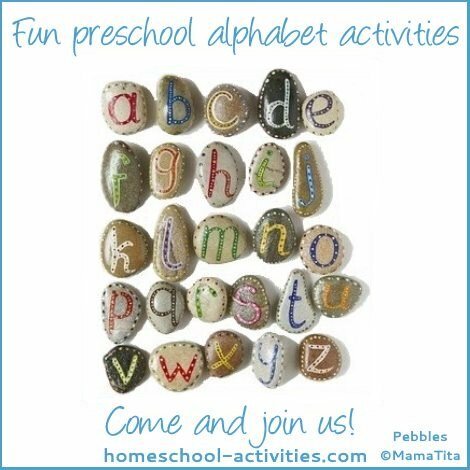 We had a lot of homeschool fun playing games pushing magnetic letters into play dough to make letter shapes. 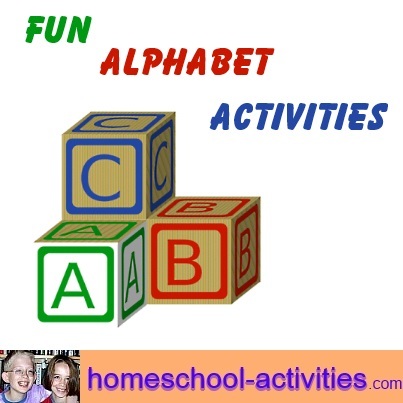 Play dough is also great for making colorful letters with our easy homeschool recipe. 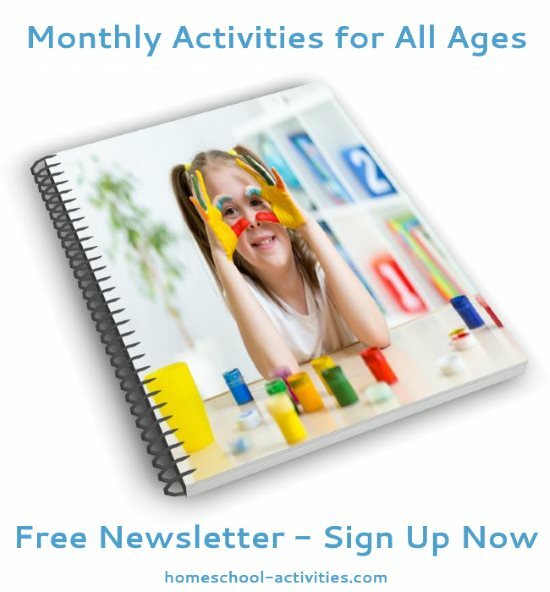 The more activities and games you can do with your child, the more you'll enjoy our worksheets! Making letters fun and part of everyday life will help your child find it easy to learn. 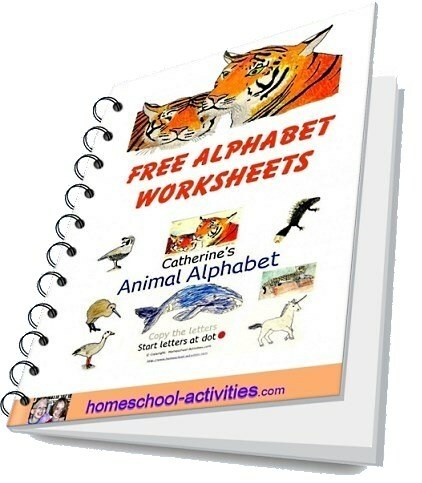 My daughter Catherine has specially made you these free homeschool animal alphabet worksheets. Animals are usually a sure way to win over preschool children, and if you add them into as many alphabet activities and games as you can, you'll find letters often have extra appeal! 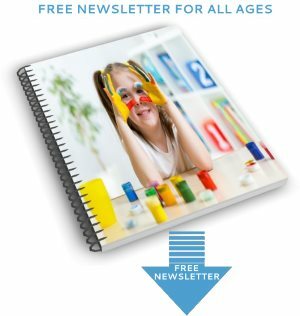 Each of our free homeschool printable letters starts at the dot and gives ideal home school practice teaching your child to copy the letter shapes. 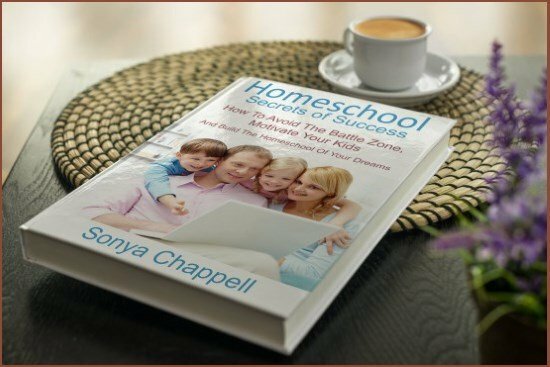 You can play home school preschool alphabet games, lining up your child's animal toys and finding which worksheet begins with the right letter. You can add to these preschool alphabet activities by using our free homeschool printable templates to practise letter shapes. 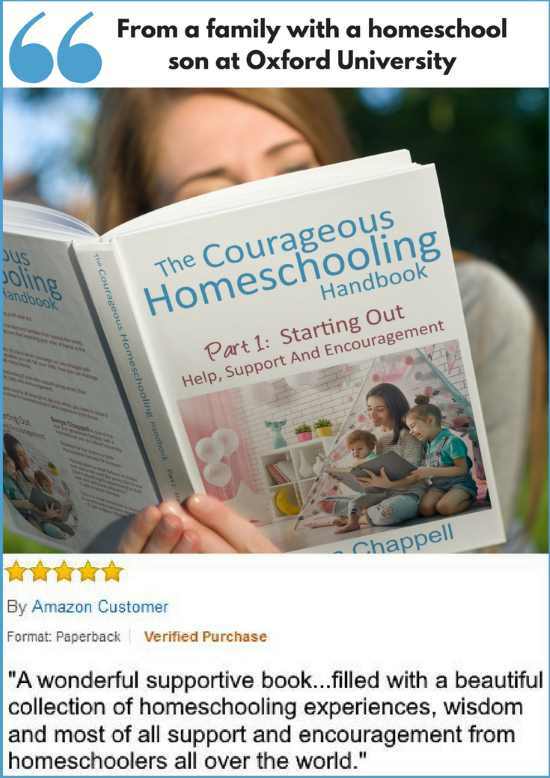 You'll find lots more homeschool activities, including letters in the dark, music games and making letters which smell good enough to eat in our page on learning games. 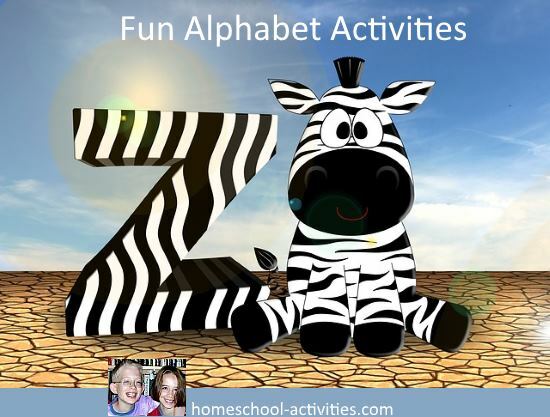 Free alphabet activities and games are the perfect way to make sure your child finds learning letters easy and fun.